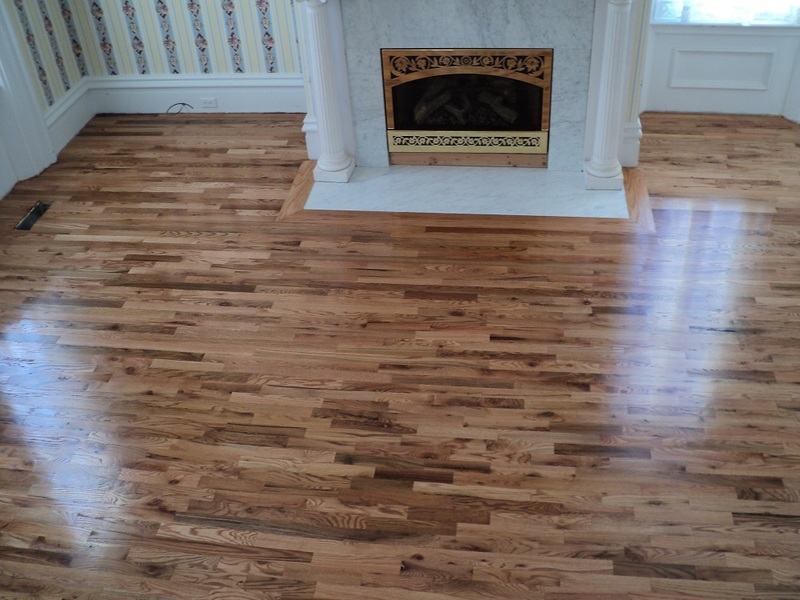 Homestead Hardwood Flooring utilizes over 30 years of knowledge and experience. 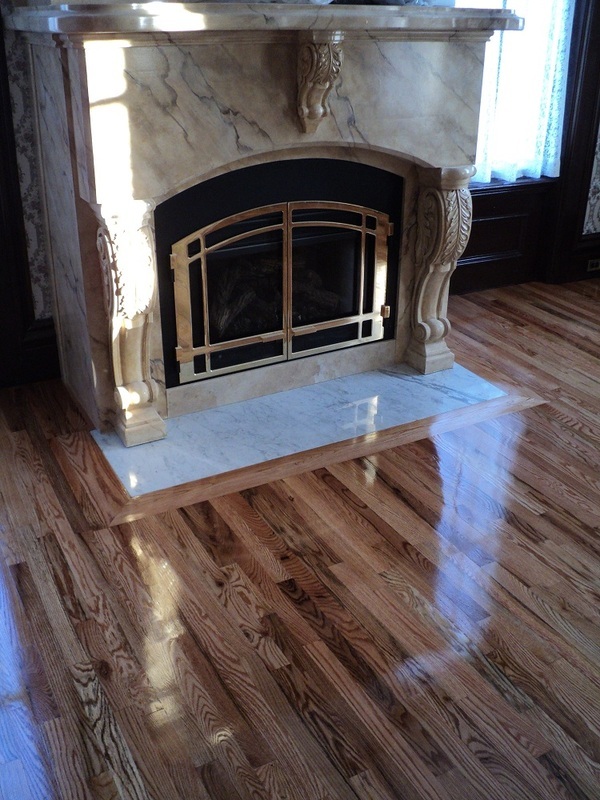 Providing hardwood flooring refinishing, repair, and installation in St.Louis and surrounding areas. 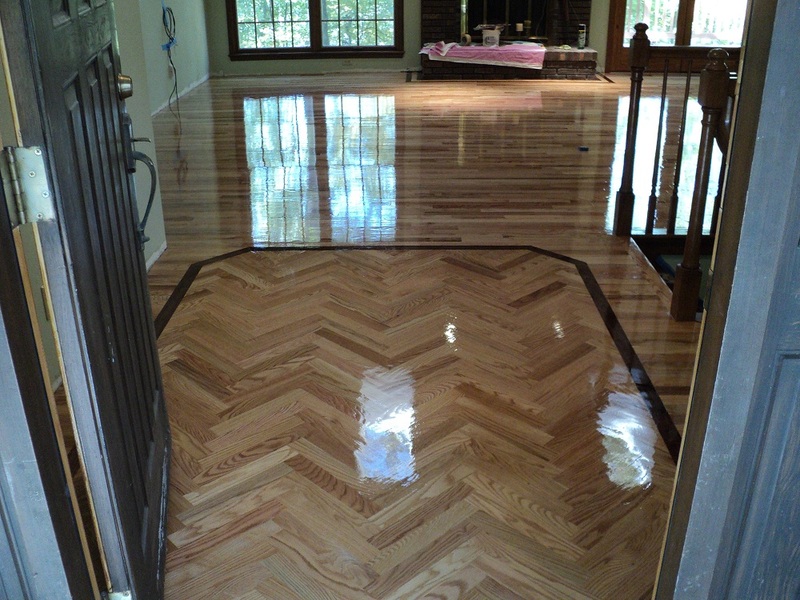 Our extensive experience with multiple species of wood flooring for refinishing or installation, allows us to exceed our customer's expectations over and over again. Before starting any flooring project please contact us for an estimate. 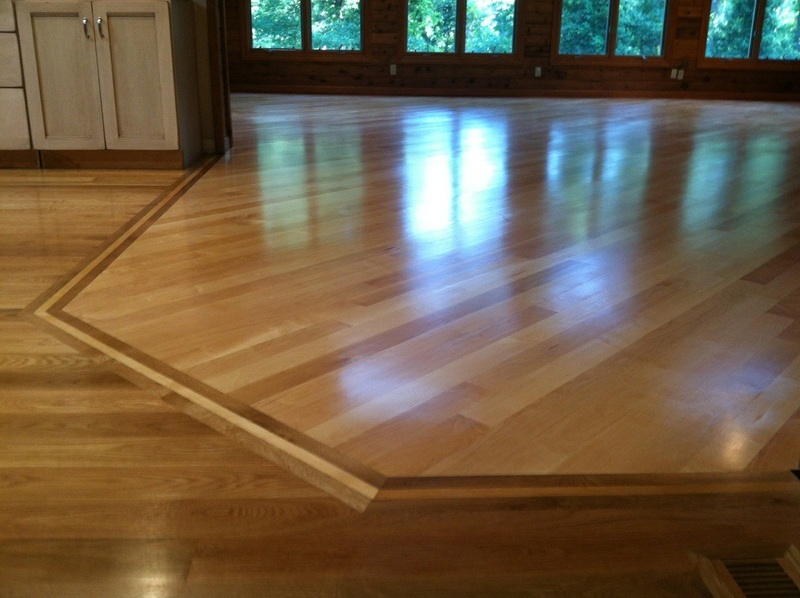 All of our installations exceed National Wood Flooring Association (NWFA) requirements. Hardwood Floors are a big investment, and the floor often comes with a manufactures warranty. If there is ever a reason you want to claim that warranty, an inspection must take place. This inspection will determine if your warranty is void due to improper installation according to the NWFA or manufactures installation requirements. These installation requirements include many things such as the nailing pattern, type of glue being used, or even the types of floor care products. If your interested in the full requirement list click here for the NWFA installation requirements. The fact is, these requirements are very strict and without years of expertise even well established st.louis installation companies fail to meet them. Be confident when choosing Homestead Flooring, that every installation and repair we perform exceeds all of these requirements. We take pride in the quality we deliver to the customer. When choosing a company for an investment of this size, you want to be confident in your decision, so please contact us online or simply call for any of your hardwood flooring needs. Can my hardwood floor be repaired? 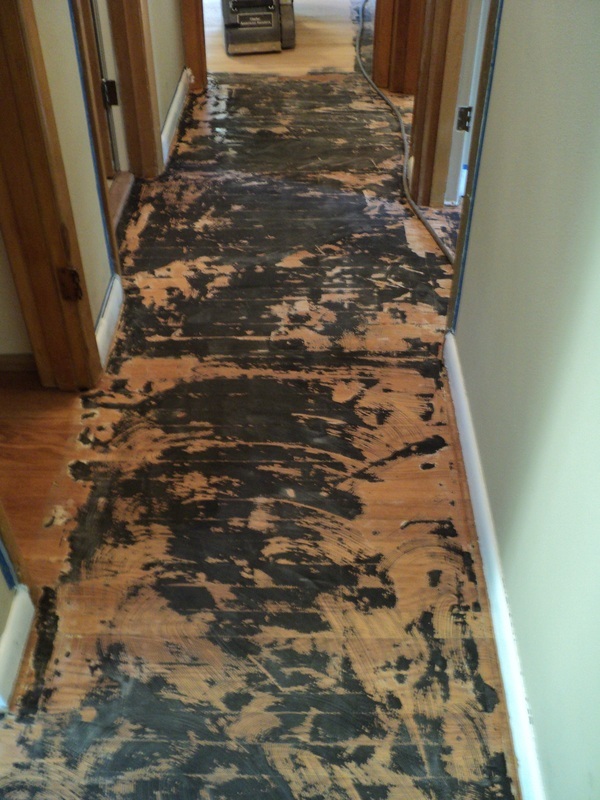 Floor repair is a specialty of ours, We have been restoring Hardwood floors in the St.Louis area for 30 years. Water damage, pet stains, carpet glue and scratches are some of the most common problems we encounter. These problems are can be repaired. 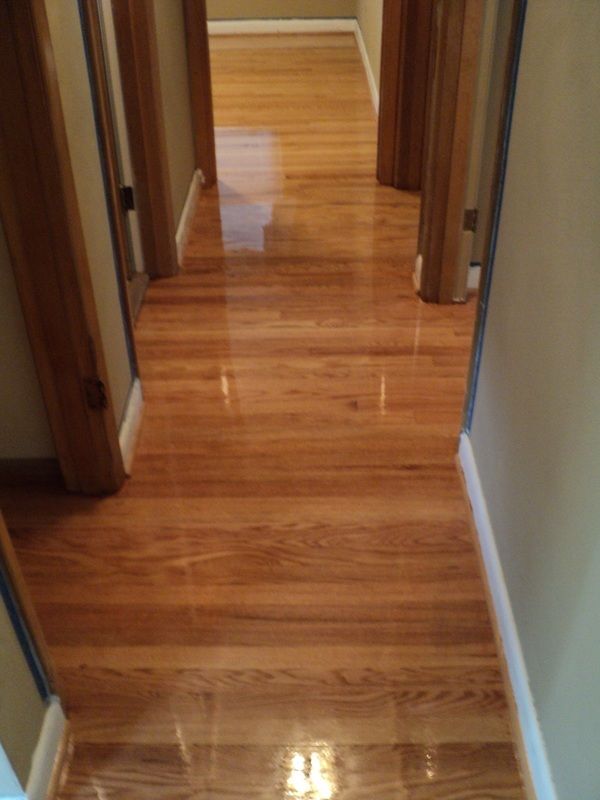 Please take a moment to look at our Hardwood Repair Photo Gallery. Quality hardwood flooring is the single best investment you can make into your home, on average adding 6% to the final sale price of your home. St.Louis homes with hardwood floors sell much quicker and local real estate agents prefer to sell homes with hardwood. However, the real reason to invest in a wood floor is because of its beauty and durability. Please take a moment to look at our photo gallery where 30 years of experience really stands out, and separates us from the competition. Enter the length (in feet), width (in feet) of the project area.